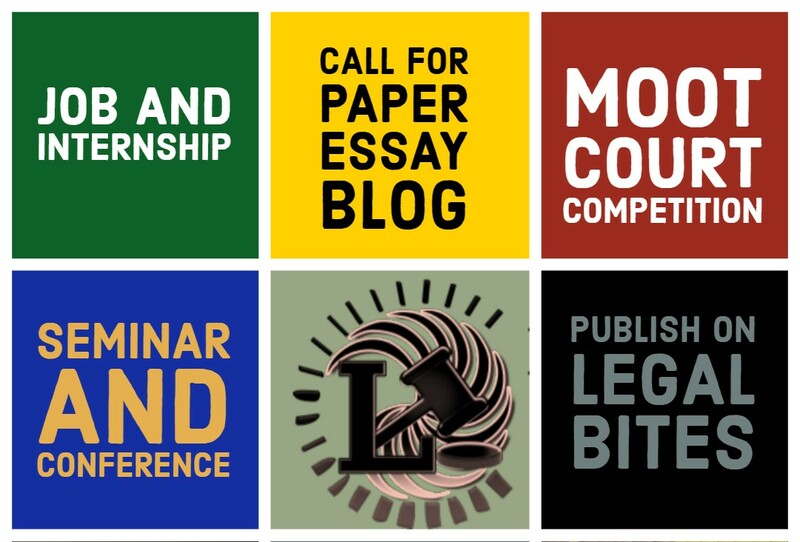 The Editorial Committee of Lexigentia at Lloyd Law College hereby invites articles and book reviews on the law from academicians, advocates, and research scholars. The Journal is an International, biannual, ISSN peer-reviewed (ISSN: 2454-1613) publication of Lloyd Law College. 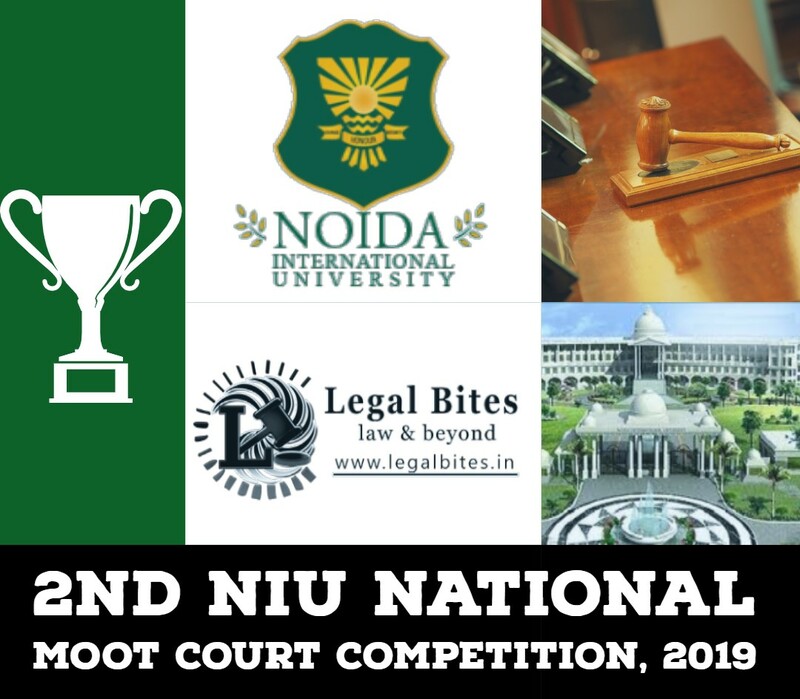 The Journal will showcase the recent developments in the field of law. Authorship: Lexigentia is open only to academicians, law practitioners, and research scholars. A maximum of two co-authors is permitted. Citation Style: Uniform Style of Citation should be adhered to. The mode of citation to be followed is available at http://www.ili.ac.in/footnoting.pdf. The format of the Main Text and the Footnotes: Times New Roman font in size 12 pt is prescribed for all articles. Further, the footnotes shall be in font size 10 pt and in Times New Roman font. A line spacing of 1.5 for the main text and 1.0 for the footnotes is to be followed. The last date for submission of Abstract and Articles is 30th November 2018.